Bill practices as a Director from the firm's Concord, New Hampshire and Boston, Massachusetts offices. His work focuses on commercial, employment and intellectual property litigation and cyber security counseling. Bill also defends lawyers and other professionals in malpractice claims and professional discipline matters. 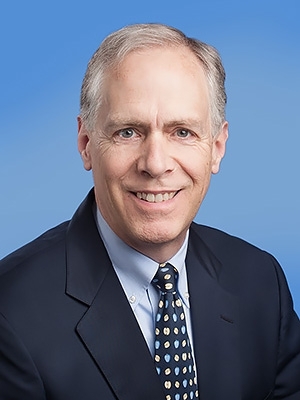 Prior to joining Preti Flaherty, Bill was the Managing Partner of a New England litigation firm. He has represented clients throughout New England since 1980. Bill frequently authors publications, and lectures, on legal topics ranging from professional disputes and ethics to risk management, including in the areas of data and privacy protection. His writings in the New Hampshire Bar Journal include Jurisdiction.com: Personal Jurisdiction in Cyberspace (1997); Lawyers & Insolvent Clients (2009); The Ethical Dilemma of Disclosure and Confidentiality in Trade Secrets (2012); and The Minefield of Threats in Litigation (2012).